Hello Kitty, Kumamon, Anpanman – just some cute and cool Japanese characters that have gone on to take the world by storm, and your very own creation could be next. 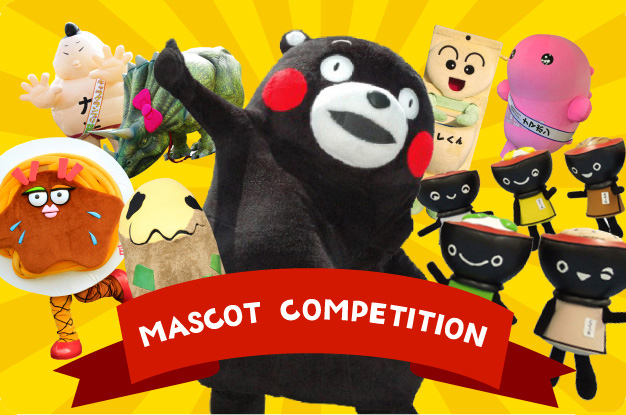 Send your design to hello@japancentre.com quoting “mascot competition” in the subject line. Please include a name for your mascot and a sentence about them. This sensational Mascot Set put together especially for this competition, courtesy of Japan Centre Online. 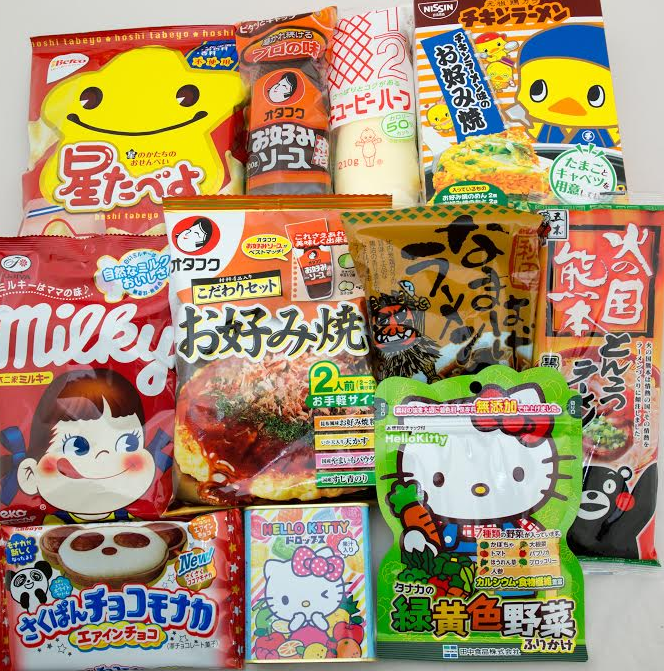 It’s packed full of faves adorned with the cute and quirky mascots, including Kumamon Tonkotsu Noodles and Hello Kitty Furikake. A DVD of Norwegian Wood, the breathtaking film version of Haruki Murakami’s celebrated novel. A beautiful film poster for Kumiko, the Treasure Hunter, featuring Rinko Kikuchi. The winning mascot will be featured on our blog and social media pages. Just think, your very own creation could go viral! We’ll be giving updates about the competition on Facebook, Twitter and Instagram, so follow us to keep up to date. We can’t wait to see what you all come up with! Posted in Uncategorized and tagged Hello Kitty, Kumamon. Bookmark the permalink. I sooo want Norwegian Wood! Now where are my Copics?